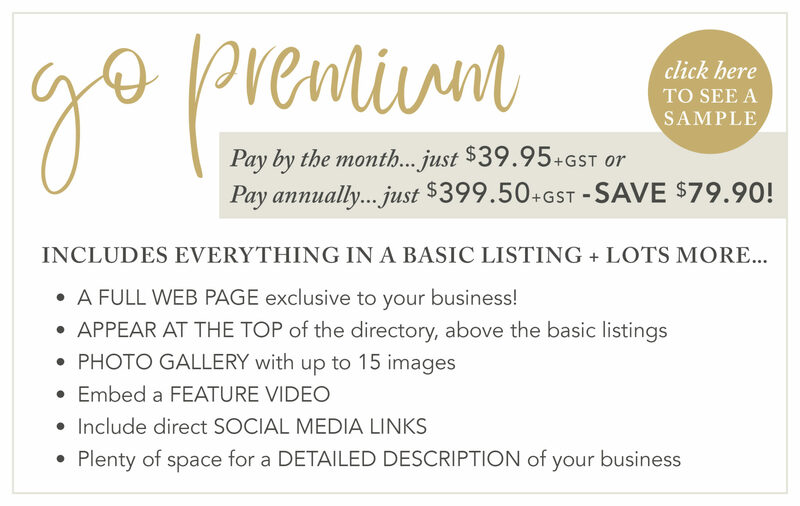 Rates for the next edition of Hunter Valley Wedding Planner Magazine COMING SOON! In the meantime please feel free to book your Online Directory Listing NOW! You can always upgrade to a magazine ad or online/magazine advertising package later on. 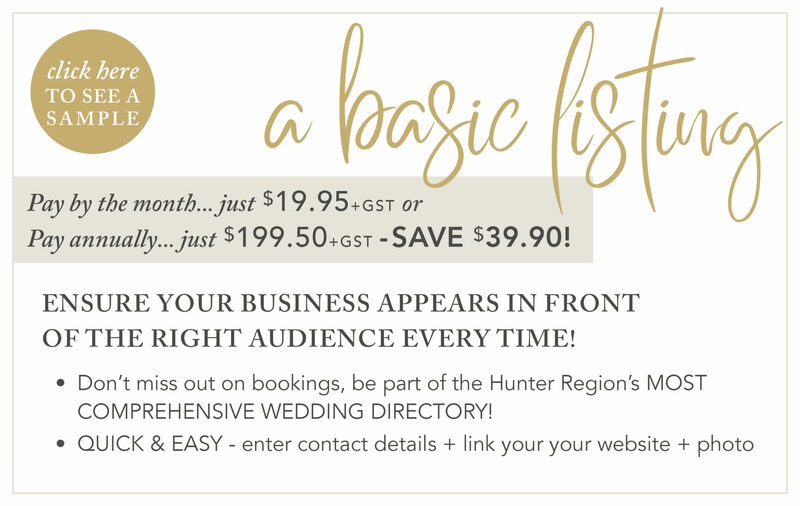 Send an email to Suellyn@HunterValleyWeddingPlanner.com.au if you’re interested in receiving advertising details. 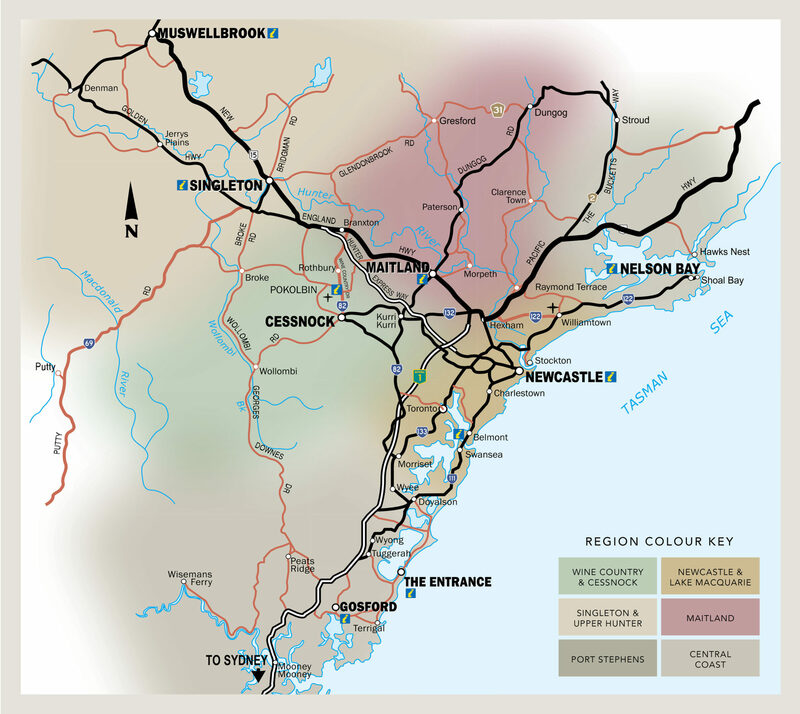 Minimum image size 1200 pixels wide on the longest side , max file upload size of 5MB. Acceptable formats JPEG or PNG. (max. 15 images) Minimum image size 1200 pixels wide on the longest side , max file upload size of 5MB. Acceptable formats JPEG or PNG. incl. GST per year paid up front (giving you 2 months free). By submitting this booking form I confirm that I am an authorised representative of the above business and I have read and agree to all the TERMS & CONDITIONS of advertising.